Both remastered albums were released Oct 14th on Stir Records, in the UK. 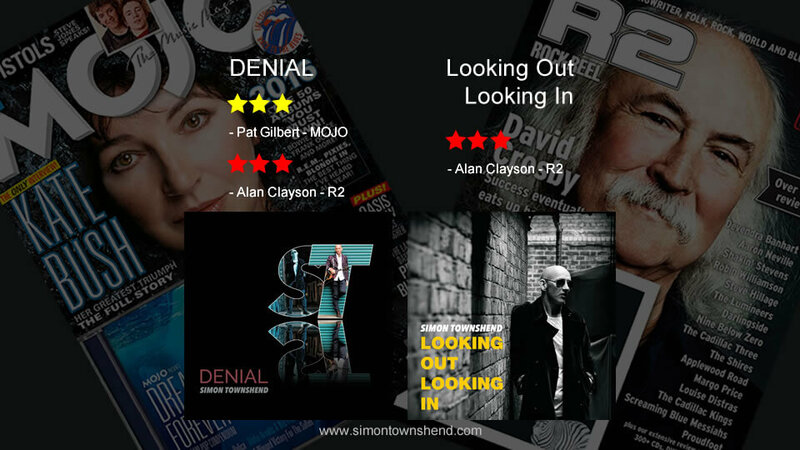 DENIAL was also completely remixed, and features new bonus tracks plus new liner notes from Pete Townshend. LOOKING OUT LOOKING IN contains new bonus tracks featuring Eddie Vedder as well as new liner notes from Ed.